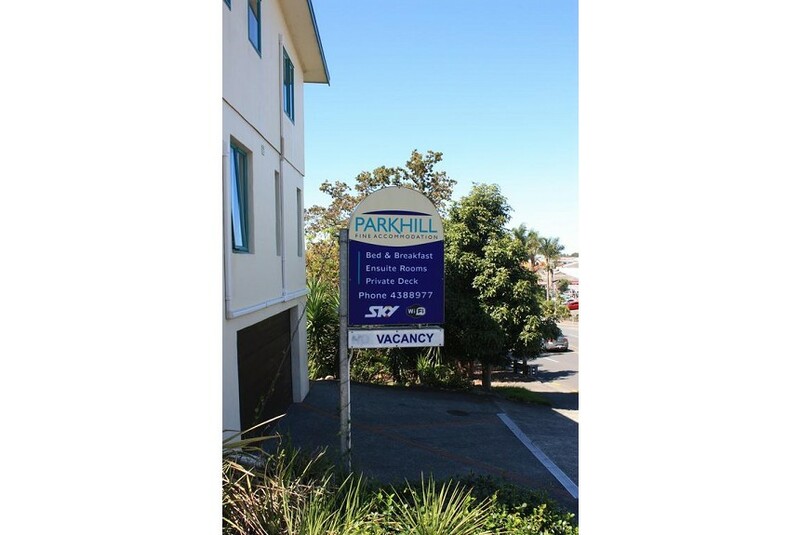 Featuring free WiFi throughout the property, Parkhill Accommodation Bed and Breakfast, is located in Whangarei, 1.4 km from Northland Event Centre. Free private parking is available on site. Every room at this bed and breakfast is air conditioned and features a TV. Enjoy a cup of tea while looking out at the garden or city. Every room is equipped with a private bathroom. For your comfort, you will find bathrobes, free toiletries and a hairdryer. Claphams Clock Museum is 100 m from Parkhill Accommodation, while Town Basin Marina is 300 m away. This property also has one of the best-rated locations in Whangarei! Guests are happier about it compared to other properties in the area. This property is also rated for the best value in Whangarei! Guests are getting more for their money when compared to other properties in this city.